Welcome to our web page dedicated specifically for schools and the education sector. Although our range of products is comprehensive, due to our industry knowledge and experience we are confident we can assist you in making the right choice for your particular school. As a result we have summarised the predominant products and service which we believe may be of consideration. We have made the ordering process as easy as possible. 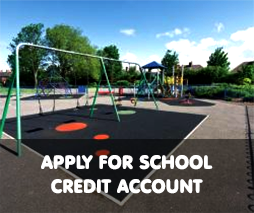 Simply fill in the ‘account application form’ providing your school’s details .Please allow 7 days for us to carry out our usual credit checks. We will then set up your account so please keep an eye out for an email from us with instructions on completing set-up and creating a password. Once you have done this, use your login every time you shop online with us and you will automatically be facilitated with a 30 day credit account, no payment is necessary! Simply select 'pay by invoice' during the checkout process. Critical Fall Height- in plain English! 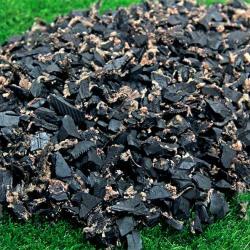 It is good practice for all competent suppliers to have their play surfacing product tested in accordance with BS1177 EN:2008. The Critical Fall Height (CFH) of a playground surface is based on the height of the highest piece of equipment which a child can stand upon; In turn, this will then determine the thickness of the safety surfacing. For Loose-fill Impact Absorbing Surfaces (LIAS), a 100mm thickness of play surfacing shall be added to the test result to allow for compaction and displacement. Therefore if for example the tested Critical Fall Height is 2.2 metres at a depth of 100mm, the depth applied to the play area needs to be 200mm. This does not apply to bonded surfaces as this type of surface will not move. Traditional play bark, applied loose. Suitable for most applications. * Will need to be topped up after a few years. * May attract creepy crawlies. * May become messy in winter. A play area chip derived from Soft wood. * Smaller particle may suit younger children. 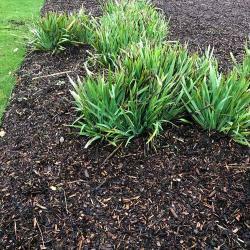 Coloured chippings suitable for most areas. * Can be used all year around. * Requires less depth to be compliant, therefore cost effective. * Initially may be more expensive than traditional play barks. * Not derived from natural resources. 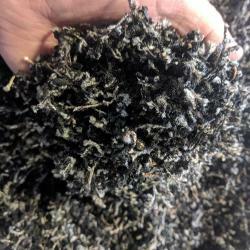 Rubber Mulch, bonded together to make a semi-permanent surface. * No loose chippings to be kicked about. * Retains depth so always safe. * No top ups needed. A 2 tier bonded surface, consisting of a SBR rubber sub base topped off with a 1-4mm EPDM wearing layer. Please remember, apart from the Rubber Bonded Surfaces, all loose play surfacing will require an additional 100mm on top of the relevant depth to be compliant. 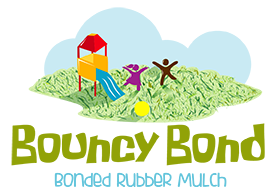 Are you looking for a different type of play surfacing?  Not a problem, simply browse through the rest of our products available, don’t forget you can still order any of the products on our website and put them on your very own school credit account. Are you after a larger bulk load? 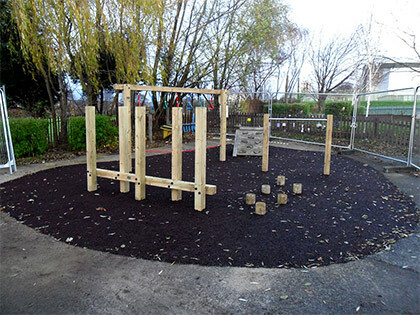 We are one of the UK’s largest suppliers of bulk play surfacing products so we are confident we can assist you with any requirement your school requires. Do you need somebody to visit your school to assist further? We will be delighted to pop out to assist you with your requirements, just contact our sales office and we will gladly arrange this for you. 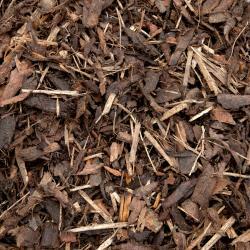 Playbark.com has its own installation team which operate throughout the UK, installing play surfaces to suit all budgets. If this is a service you are interested in, please contact us here and we will arrange for a FREE OF CHARGE site visit.